Bid adieu to muscle tightness and stress by heading to Sohum Spa. Sohum Spa offers a plethora of beauty and wellness services designed to recharge and replenish your mind and body. Within the serene and tranquil space of the spa, you'll feel your senses calmed and composed right from the moment you step in. 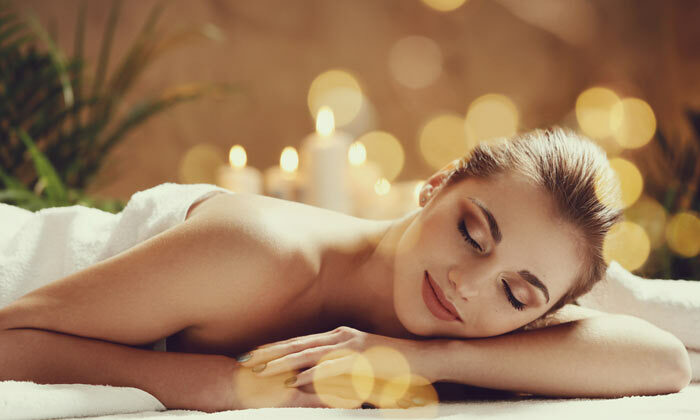 The professional masseurs pay utmost attention to the needs of your tired body and carry out the massages with care, the aim after all is to put you in the highest state of well being for happiness is where well being is! It's not about how you look on the outside but about how you feel on the inside and at Sohum Spa, the aim is to make sure that you look and feel absolutely spa-ctacular!